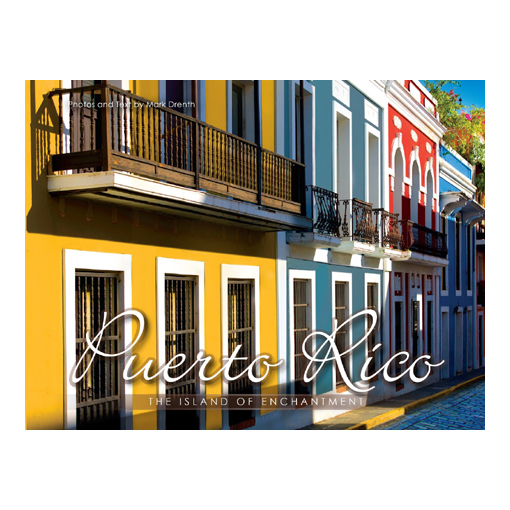 Caribbean Trading’s exclusively designed Puerto Rico Every day’s a holiday T-shirt is printed on a lightweight, fine jersey highest quality shirt. This t-shirt is super soft and feels like you have owned it for years. The quality of the shirt and print will stand the test of time.